Ready to take your life and career to the next level? 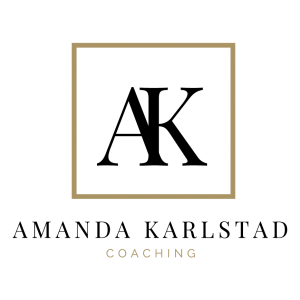 After fifteen years of successfully coaching hundreds of leaders and employees to excel in the corporate space, I decided to open my own coaching practice. Coaching is my calling, my passion, and I believe the most important work one can do. 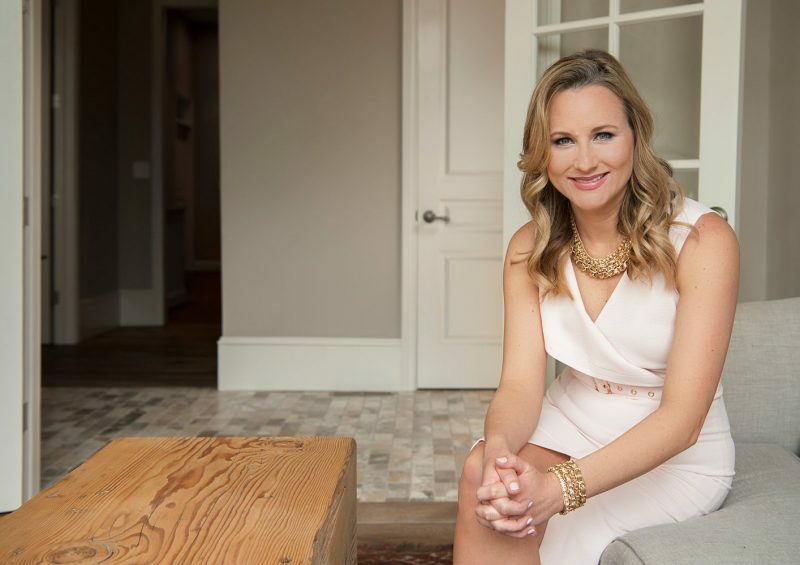 My coaching practice is based in cognitive psychology, using the most powerful cognitive tools and strategies that help my clients achieve their highest goals personally and professionally. If you’re ready to take your life and career to the next level – then you’re ready for this powerful upleveling of yourself. Bring me your biggest challenge and I’ll help you gain clarity as well as a plan of action to help you move forward in 30 minutes of powerful coaching. I’m Amanda. I’m a Certified Life and Intuitive Business + Leadership Coach for high-achieving professionals and entrepreneurs. Working with Amanda has been life changing. I have grown personally and professionally. I am now ready for my next adventure. Because of Amanda's coaching I know what I want in my next career and have the skills to get there. Working with Amanda has been a pleasure. She is professional, knowledgeable, and kind. I now feel prepared for the challenges I may encounter in the job search world. 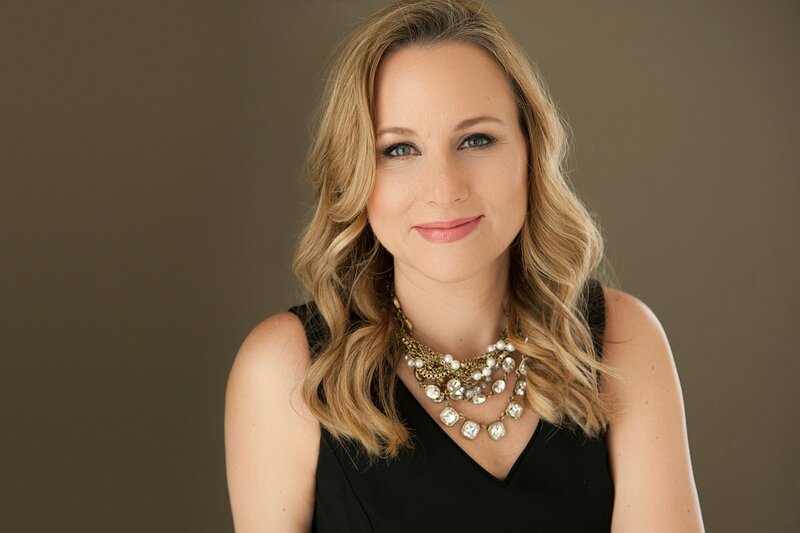 Amanda not only helped me grow as a job seeker, but she took the time to coach me on areas of personal growth that benefit me in all areas of my life. It might sound like a stretch, but Amanda really helped me to change my life! Working with Amanda enabled me to examine what it was inside of me that was creating blockages to my productivity and to figure out how to move past them. Once I worked past my blocks, Amanda helped me to set goals and to create a working plan on how to achieve them. I have so much forward momentum in my new line of work now, and I can honestly say that Amanda is a huge reason why I've come this far! Amanda’s coaching program was SO helpful! I had never worked with a life-coach before and wasn't sure what to expect. I was surprised and pleased at how quickly I could see positive results from our work together. In just weeks, I was able to make career decisions that I have been struggling with for years. With her guidance, I was able to set short and long-term goals that will guide me long after the completion of this program. I would highly recommend Amanda! I truly enjoyed working with Amanda. Amanda worked with me to challenge long held beliefs about myself and my desire to please others around me. Over the course of our time together, I came to realize (through her coaching, exercises and homework) I truly wanted a different path for myself than the one I was on. My conversations with Amanda were enjoyable and easy, yet serious. I walked away from them with real decisions about my future. I am thankful for Amanda's coaching and its impact on my future. I loved working with Amanda. Her coaching is as skillful as a surgeon with a scalpel - she would ask a few pointed questions and suddenly I would have breakthroughs and insights into my own patterns of thinking and acting that have been ingrained for years and years. I felt lighter and more energetic after every session. I truly began to shift some patterns and see differences in behavior within just a few weeks. 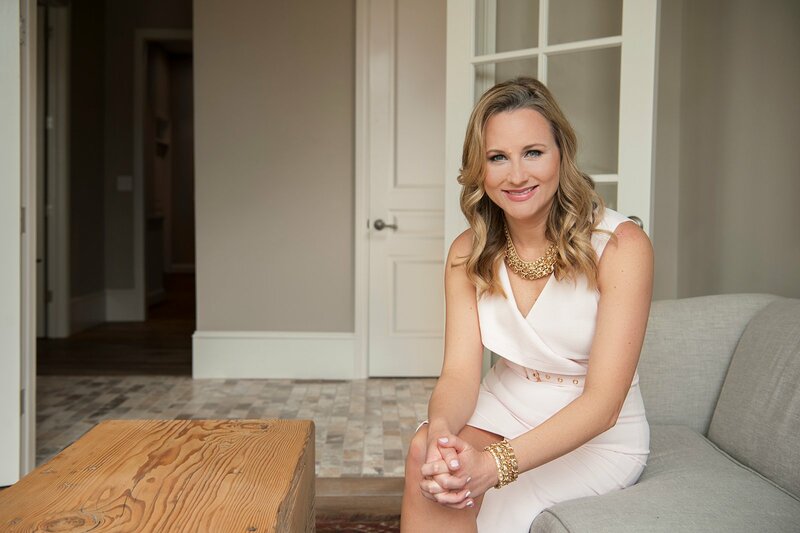 I would recommend Amanda to anyone who wants to learn more about the self coaching model and shift their thought patterns to achieve massive changes in their life! I absolutely got what I was hoping for through this program. Amanda is truly a skilled coach and a joy to work with! Amanda really helped me to identify obstacles and opportunities to progress in my career transition and job search, such as becoming aware of negative thinking and its' impact on not getting results, stop buffering/avoiding things that are uncomfortable or difficult, acknowledging my strengths and accomplishments, visualizing and focusing on desired results and the steps needed to achieve them, learning to be intentional, understanding I can chose my emotions and control my thoughts, and providing me tools to prioritize and management my time. Amanda was very easy to talk with, a great listener, and provided beneficial feedback and constructive coaching. Everything is absolutely amazing! I'm living my dream life right now, and it is thanks to the work that we did together this spring - thank you! You helped me so much when starting up the two businesses this spring, and now I know I just need a little bit of a push towards my next goals. I've established my businesses and now it's time to figure out how to grow them- and grow with them. I always left with such inspiration and clarity from our previous sessions, and I'm excited to feel that way again! Amanda is an amazing coach. She is a very good listener and quickly understood me and what I cared about. The work she assigned between sessions helped me get the most out of my time with her. I now have a much better picture of how to prioritize and set goals in my life and work. Amanda’s coaching style is warm and friendly and each time she coached me I knew I could be completely honest with her. She helped me see thoughts I didn’t even realize I was having and showed me how they were holding me back. Starting a new career is challenging, especially when you’re in your early 40s like me. If you’re considering coaching with her, you should go for it! My only regret is that I didn’t learn the tools Amanda teaches a long, long time ago. I’m so grateful for Amanda’s coaching! Working with Amanda was incredible because it was like having a phone call with a very wise and trusted friend who encouraged me to look critically at my thoughts without judging me at all. She helped me go even deeper and she really guided me to do more self exploration than I thought possible. Amanda helped me to uncover some unconscious thoughts I had that caused me a tremendous amount of sadness. This program gave me peace about a decision from my past that I had been beating myself up over. Working with Amanda also gave me the confidence to pursue my work goals. I would absolutely recommend working with Amanda! She is down to earth and relatable. She set my mind at ease and helped me to peel back the layers to get to the underlying thoughts that were causing me unnecessary suffering. She is an amazing coach and I would recommend her to anyone interested in going deep and learning more about themselves. I am a working mother as is Amanda and she has a lot of wisdom to share about navigating family and work. Truthfully, anyone that is open to personal development would benefit from working with Amanda! It was perfect timing in my life to work with Amanda! She helped me stop and think about myself for once. During my time with her, I was offered positions with new organizations in different industries. She helped me identify which positions fit my skill set, motivated me and what it would do for me in my future. It was great having someone to bounce the offers off of and today I am starting my new job as Vice President today! So thankful for the clarification and direction from Amanda.